Looking for the best option to connect with the right audience? Then look no further than ClearIAS! 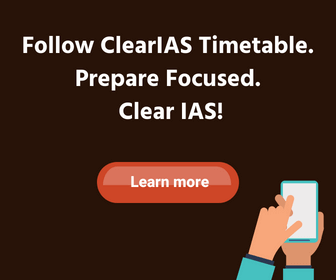 ClearIAS – the comprehensive self-study package – is the favourite choice of lakhs of IAS aspirants for online UPSC exam preparation. With a presence in both web as well as mobile platforms, we provide space for value-for-money advertising options too. Our popular products include www.clearias.com website, ClearIAS Android app and www.cleariasexam.com website. Rated among the top quality websites for IAS preparation by serious aspirants, we provide free online study materials, guidance, toppers interview, online mock exams and lot more. ClearIAS website receives around 15 lakh page views per month. ClearIAS app crossed 5,00,000+ downloads within a short time since its launch and now is the most popular app entirely dedicated to UPSC CSE preparation. Clear IAS app was ranked among the top 5 new apps under the education category in the Google Play store. ClearIAS Facebook page is one of the most popular social media pages of an online education initiative with more than 4 lakh followers. 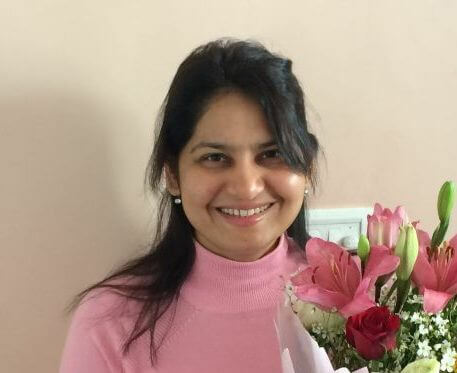 ‘Fulfilling civil services aspirations‘ – Instamojo blog. ‘The New App from Clear IAS Is Changing the Classroom‘ – AppMakr blog. ‘A pocket full of textbooks‘ – Sakaal Times. Want to Crack the UPSC Exams? Here Are 10 Websites and Apps You Might Find Incredibly Useful! – BetterIndia. 5 Great Websites for UPSC Preparation – NagpurToday. ClearIAS app was ranked among the top 5 new apps under education category in the Google Play store. ClearIAS app got the distinction ‘App of the Week’ from AppMakr, a recognition given only to 52 apps each year from a collection of more than 21 lakh apps. We were featured in the Yourstory.in teacher’s day article on online test preparation start-ups being built from India. 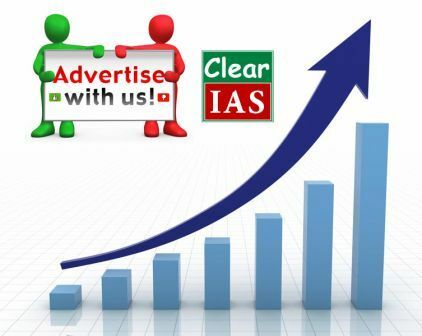 ClearIAS being an initiative for affordable online education and since this platform being free for users, we use advertising as our revenue model. At a time when print media charge hefty rates for single day ads, we provide value-for-money advertising. As per industry standards, our CPM rates (cost per thousand views) are very modest when compared with any other print or visual media. Much more than that, no other platform offers such targeted audience. Once paid for ad slots like 300*250 px banner or 300*100 px banner, your ad will run for 30 days period generating ad views every single day. For continuous campaigns, ad units can be renewed again after 30 days. Book slots to advertise at ClearIAS: Pay Online! We have ad slots of different price ranges, and now it’s very easy to pay for the ad slots at clearias.com. Once your ad slot is confirmed by writing to contactus[at]clearias.com, you can pay online to launch the ad. Just use your credit card, debit card or net-banking facility for cash-transfer. That’s the beginning of a long-term relationship! Best app…thnx lot..for reducing stress and effort…..
Sir, please tell me is there any disadvantage in giving upsc cse in hindi medium? Bcoz I was a Hindi medium student in school. @Mukeem: There is no disadvantage. You can even write answers in mains in Hindi medium. I have studied in tamil medium upto 12 standard. So can i write civil service main exam in tamil language.???? you and your team is really doing historical work, as it is not easy for some one who can get expensive coaching, but i am sure and want to share with all those poor students who want to crack ias,must join your portal. Thanks a lot! Great support. This comment will surely inspire us to work harder for aspirants across India. hai this is neelima . Icompelete my graduation with five years because of health issuse . can i eligible for ias exam. please help me to clear ias exam..
SR clear IAS PT test series UPSC 2019 hindi m available h.